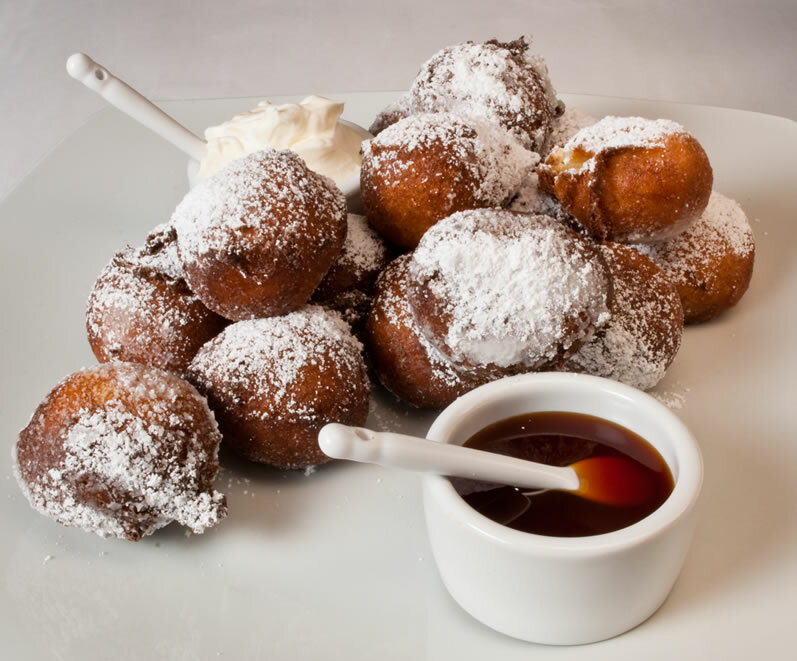 Whether you call them beignet, zeppoli, bunuelos, crullers, Indian frybread, elephant ears, fritters, funnel cakes, churros, or simply donuts, there is something absolutely magical about freshly fried sweet dough, whether plain, encasing a bit of fruit or chocolate, topped with sugar, or dipped into a creamy, dreamy sauce. I don’t care what they are called or from what tradition they hail. I am an unabashed lover of ALL fried sweet dough morsels. If there is an elephant ear food cart within two miles of me, I’m there in a flash. MauiJim claims we moved to downtown Portland, Oregon, within easy walking distance of the nearly year-round Saturday market, BECAUSE they serve freshly fried and sugared elephant ears AND funnel cakes every weekend. There are better reasons? For a couple of years after we moved to Portland, there was also a tropical café downtown that served the most delectable yeast leavened beignets. I couldn’t stay away from that place. And I always ordered the six beignet bag rather than the more modest bag of three and then watched attentively as they rolled out the dough and deep fried it just for me. I mean, seriously, they were irresistible. Now though, when I want an immediate fried dough fix and have had my fill of elephant ears and funnel cakes, I stop by Ten01 for their Lemon Scented Beignets with Olive Oil Crème Anglaise, Wildwood for their Honey-Hazelnut Sourdough Donuts with Hot Frothed Chocolate with Stumptown Coffee Liquor, or Toro Bravo for their Churros & Thick Hot Chocolate. This plethora of inspired, world-class, fried dough is the real reason I live in downtown Portland, Oregon. But I don’t restrict fried dough consumption to Portland. When we were in Boston this past fall, I scoured every menu for any dessert even remotely resembling a donut. 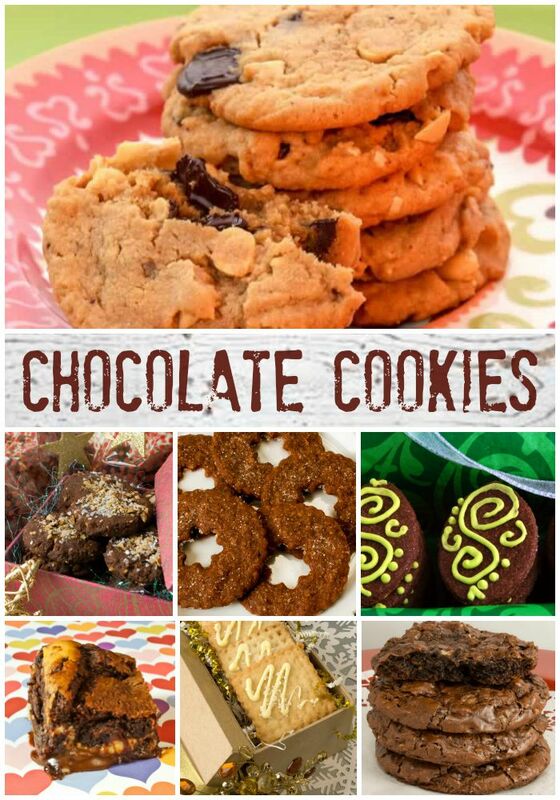 You can see a few of the results on the Boston Sweet page. One of my favorites, because of its incredibly light texture is the Sweet Ricotta Fritters with Chocolate Sauce & Housemade Preserves at Eastern Standard Kitchen. But I also love the Cider Donuts with Vanilla Crèma at Sorellina, the Special Brunch Donut at Craigie on Main and the simple Beignet a little further north at Duckfat in Portland, Maine. I guess I’m not the only one in love with fried dough though, as even CHOW has noted the trend in their article, Beignets are In!. Lucky for us home cooks that many of these sweet morsels are easy to make, especially those in the chemically leavened batter category. The only thing difficult about the following recipe, for instance, is maintaining an even 350° temperature on the oil for frying. If the oil dips below 350°, the beignet will be fat soaked and heavy. If the temperature rises above 375°, the beignet will cook too fast on the surface and need to be pulled from the fat before the interior is cooked through. It always takes me a few tests to get the oil and my technique just right. A deep fry thermometer is essential for this recipe. 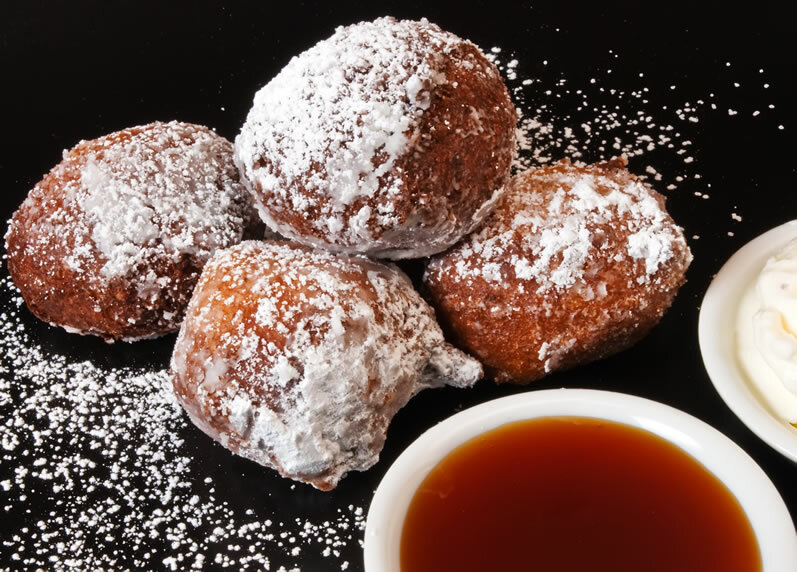 The addition of ricotta creates beignets that are ethereally light and delicately flavored. I am of two minds on the addition of toasted coconut here. The flavor is divine but the coconut does steal center stage from the white chocolate. Sometimes I make these with coconut, sometimes without. Either way is wonderful. Using a mallet, lightly crush the cardamom pods and retrieve the seeds, discarding the papery pods. Using a mortar and pestle, coarsely crush the cardamom seeds. NOTE If you are using ground cardamom, skip Steps 1, 2, and 3 and add the ground cardamom at Step 4. In a small saucepan or in a large glass measuring cup in a microwave oven, heat the coconut milk to simmering, remove from the heat or microwave oven, and add the crushed cardamom seeds. Cover tightly with plastic wrap, steep for 30 minutes, and then strain into either a small clean saucepan or large glass measuring cup. Discard the cardamom seeds. Again, heat the milk to simmering using your chosen method, remove from the heat source and stir in the white chocolate until smooth and creamy. (Add the ground cardamom here if you are using it.) Reserve. 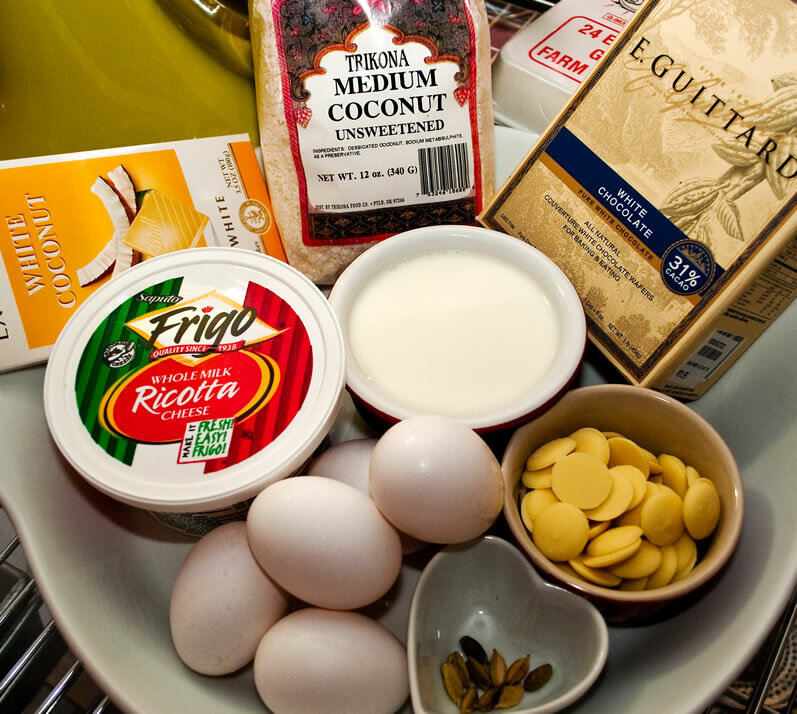 In a medium bowl, whisk together the eggs and sugar, and then whisk in the ricotta and vanilla until smooth. Add the cooled (slightly warm is fine) coconut milk-white chocolate mixture to the batter and whisk to combine. 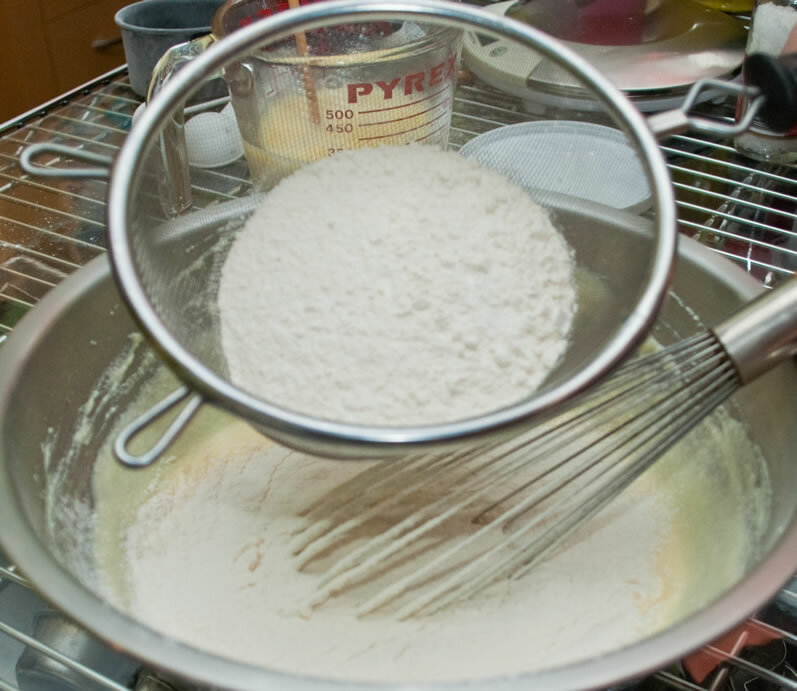 Put the flour, baking powder, and salt into a sifter or coarse strainer and sift over the egg mixture. Using a flexible silicon or rubber spatula, fold gently to combine. Cover the batter tightly with plastic wrap, and refrigerate for at least 2 hours or as long as 24 hours. Bring the batter to room temperature before frying. 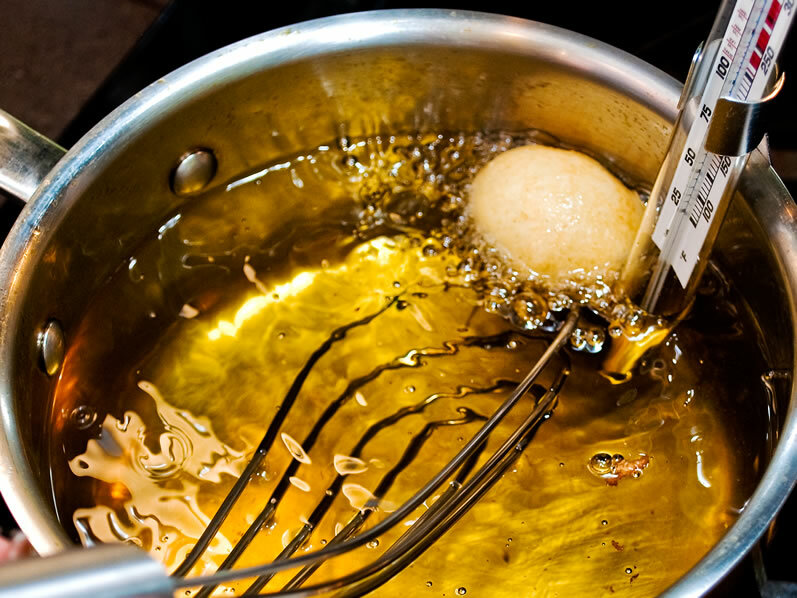 In 6-inch diameter, heavy saucepan, attach a deep-fry thermometer to the side of the pan and add 1½- to 2-inches of vegetable oil to the pan. Then heat to 350°. This is the trickiest aspect of this dessert. You need to maintain a frying temperature between 350° and 375°, no lower and no higher. Carefully drop three to four 2-tablespoon size scoops of beignet batter into the hot oil at one time. Do not crowd the pan. Begin GENTLY swirling and flipping the beignet after 15-20 seconds in the hot oil, and keep flipping them periodically until they are nicely browned on all sides and cooked through, about 2-3 minutes. If in doubt, remove one beignet and cut it in half to check the interior. 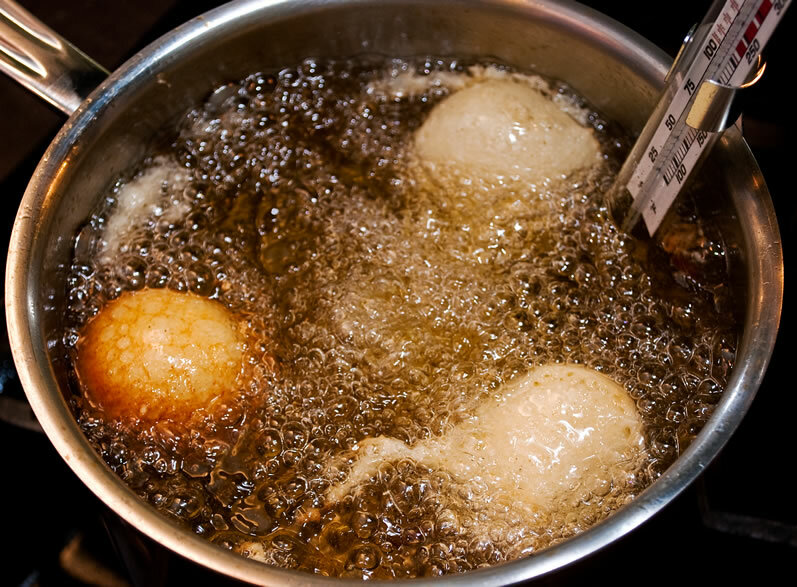 Remove the beignets, one-by-one, from the hot oil with tongs or a skimmer, drain briefly over the hot oil and then tumble onto the paper toweling. Continue until you have used all of the batter. As the beignet hit the paper toweling, dust with powdered sugar in a shaker. Server plain or alongside small bowls of Cream Cheese & Lemon Crèma and Caramel Sauce. Eat warm. Makes about thirty 1¾-inch diameter beignet. I use this versatile crema as an accompaniment for many desserts and brunch dishes, such as fruit tarts, French toast and bread pudding. But is is especially delicious with freshly fried beignets and donuts. In the bowl of a stand mixer fitted with the paddle attachment, cream the cream cheese until smooth. On slow speed, slowly add the cream and beat until the cream whips and the mixture is the thickness of whipped cream. Quickly beat in the powdered sugar and then incorporate the lemon zest and 1-2 teaspoons lemon juice to taste. 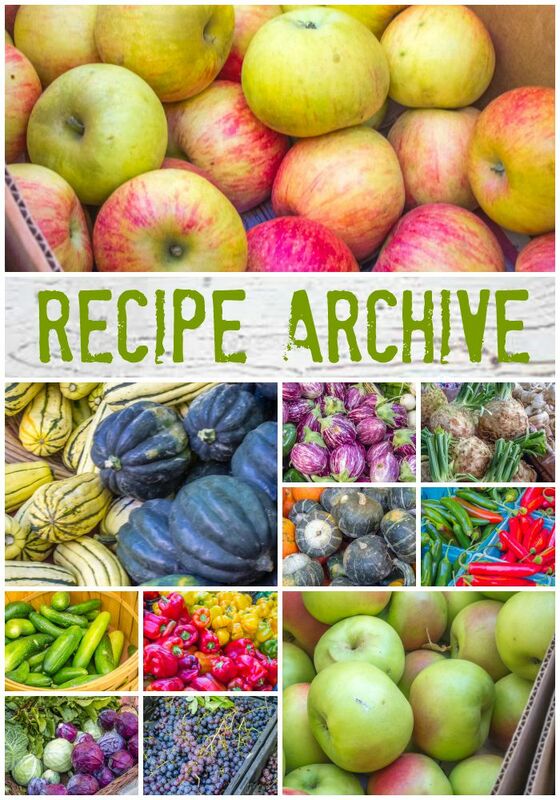 Remove to a covered container and refrigerate until ready to use. that is the best thing i ever tasted in my life!!!!! Oh man, I haven’t made beignets for years, but seeing your gorgeous photos makes me want to go home and make them right now. I’m so jealous of your local fried dough offerings. 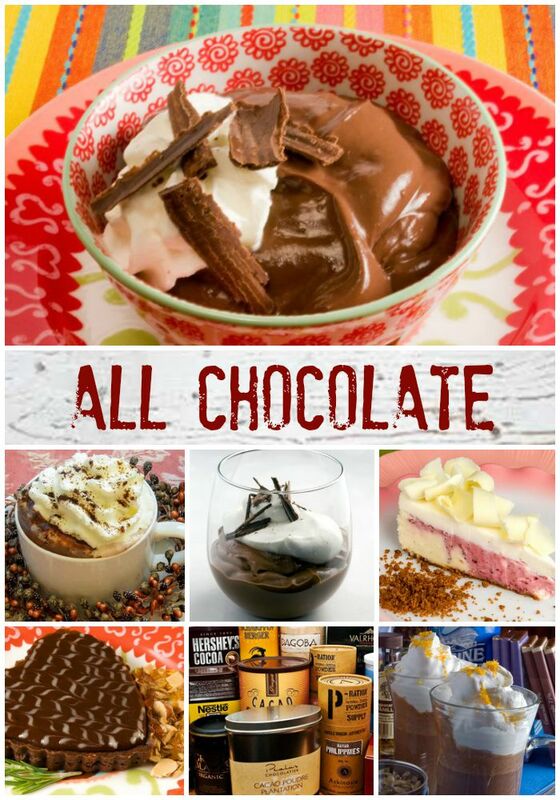 Awesome combination… the cardamom and white chocolate is divine inspiration… great recipe! .-= deana@lostpastremembered´s last blog ..Valentine’s Duck Breast with Orange Rose Madeira Sauce =-. These look wonderful-wish I had one with my coffee right now. I’ve been meaning to make something similar called ‘baghrir’. Thanks for the reminder. .-= Stella´s last blog ..Valentine’s Day Post =-. Waw!! You are certainly the master of the fine & divine desserts making!!! I so love these lovely & yummie looking fried balls of pure lovelyness!!! MMMMMMMMMMMMMMMM,…and that sauce looks just fab! 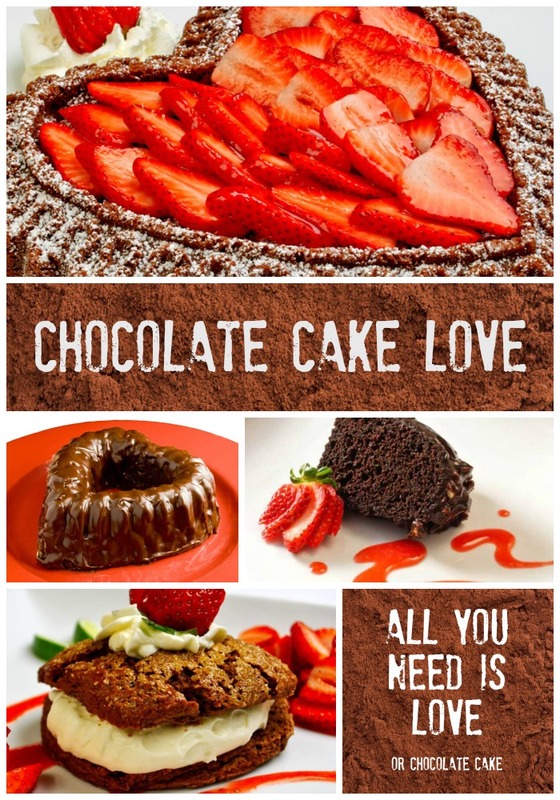 Oh my goddess….this is one of the many reasons I have a chef crush on you! Thank you for a fun post that was also informative. And hunger inducing! Also, now I have a few ‘must do’s’ for when I finally make it to Portland. Delish!